Now, most visitors to our website will click through a really simple journey to get directly to the information relevant for them, based on their age group and NDIS status. 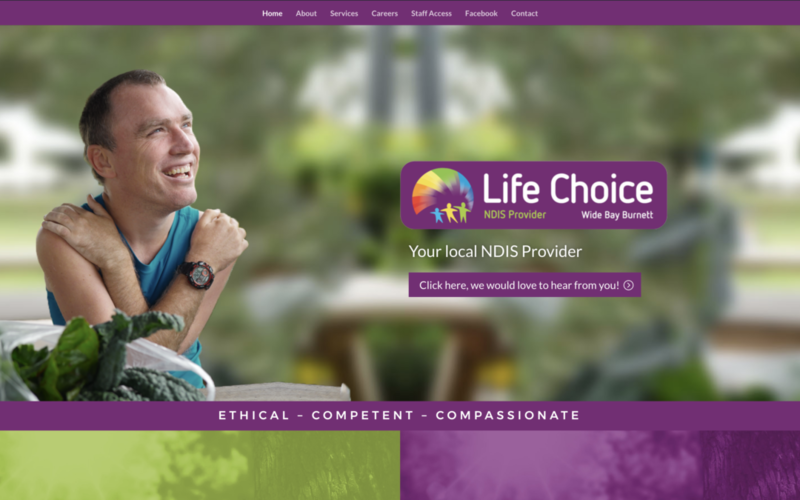 We have also included some great new images of existing participants of Life Choice. Over time, these images will change, so others get a chance to show their smiling faces.